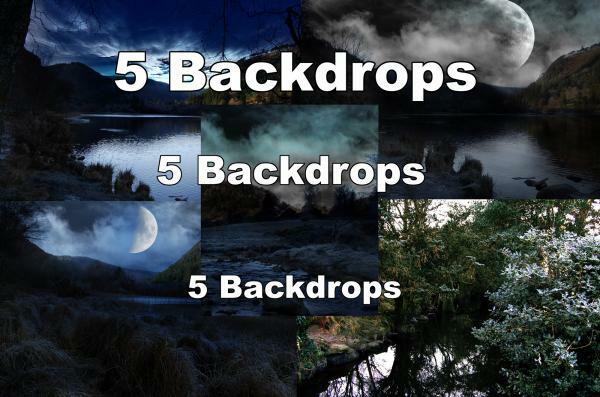 5 large images idle for backdrops in poser or daz3d. or cane be used in any other way. ffpaws (8 years ago) Inappropriate? texastskitty0520 (8 years ago) Inappropriate? dezuray (9 years ago) Inappropriate? These are beautiuful. Thank you so much. Allegra (9 years ago) Inappropriate? Thank you these a stunning! Rainastorm (10 years ago) Inappropriate?